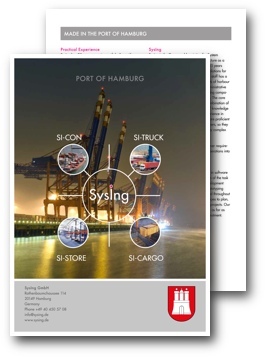 SI‑TOS consists of the SI‑CON container handling module and the SI‑CARGO general cargo-handling module, though both modules are also separately available. We will be glad to help analyse your requirements. More information about SI‑TOS is provided in the PDF file opposite. We look forward to hearing from you, so please give us a call or use our Contact form.